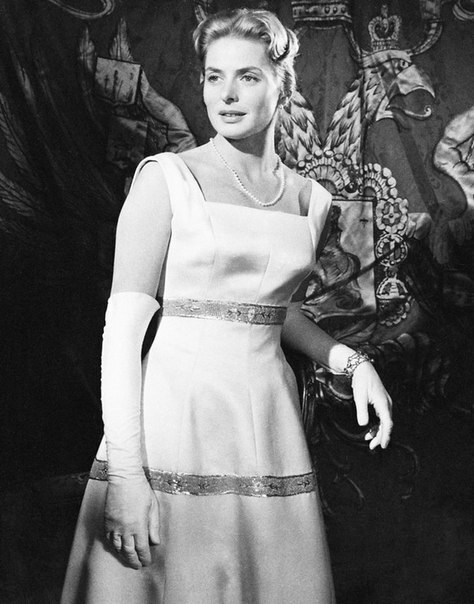 The fate of beautiful Swedish American actress Ingrid Bergman, boycotted in America and Europe, was really dramatic. 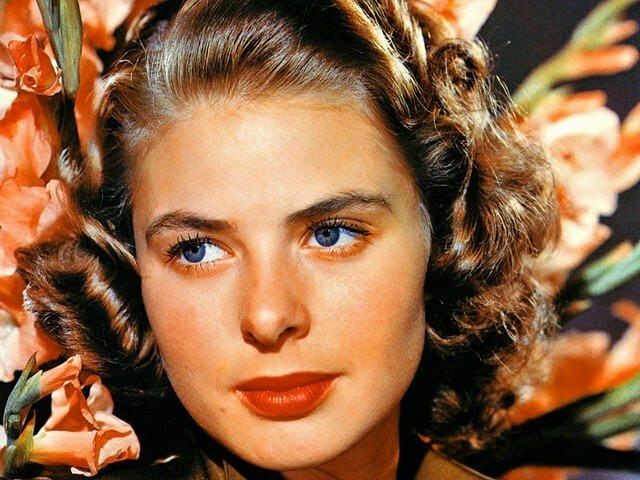 And this August 29 (2017) marks 102 years from the date of birth and 35 years since the death of the Hollywood star of the period of its “golden age” Ingrid Bergman. So, why boycotted? 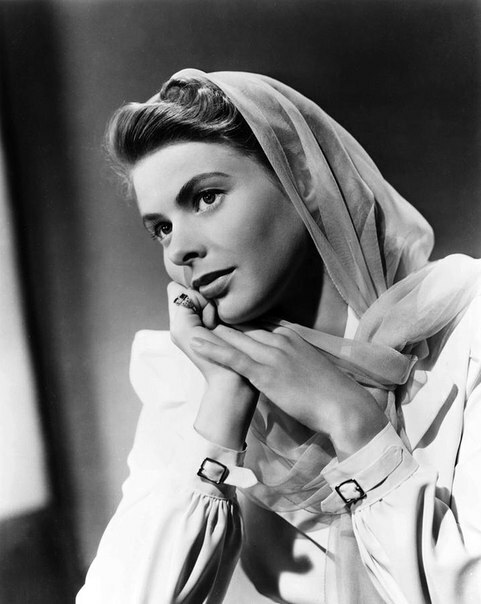 In fact, at the peak of her popularity, being the highest paid Hollywood actress, happy mother and beloved wife, she left everything. 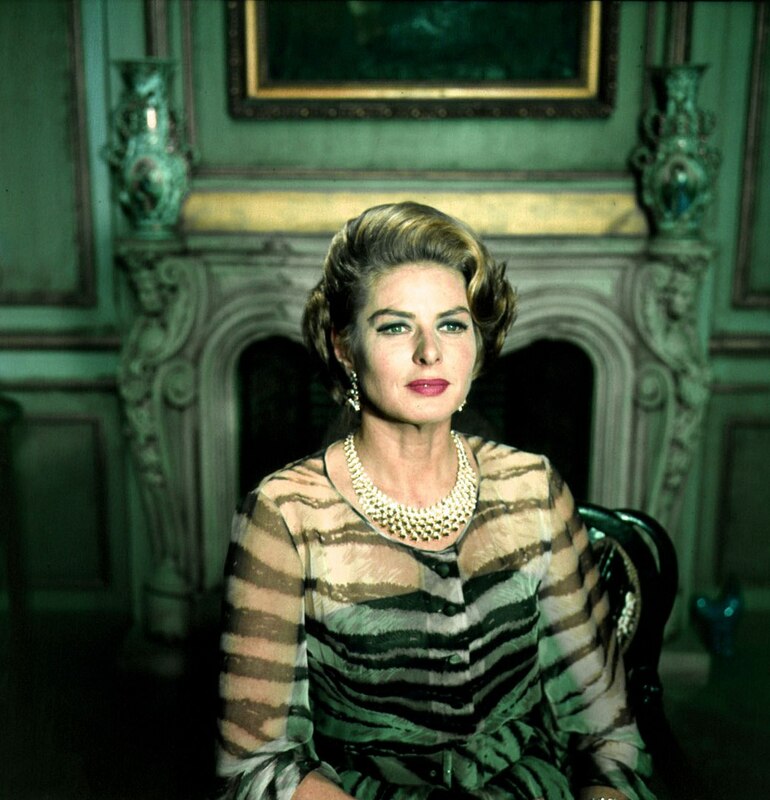 Particularly, for the sake of the man who caused the boycott of films with Ingrid Bergman in America and Europe. Besides, in her homeland, in Sweden, she was even called a “spot on the flag of the country”. However, she did not regret anything. 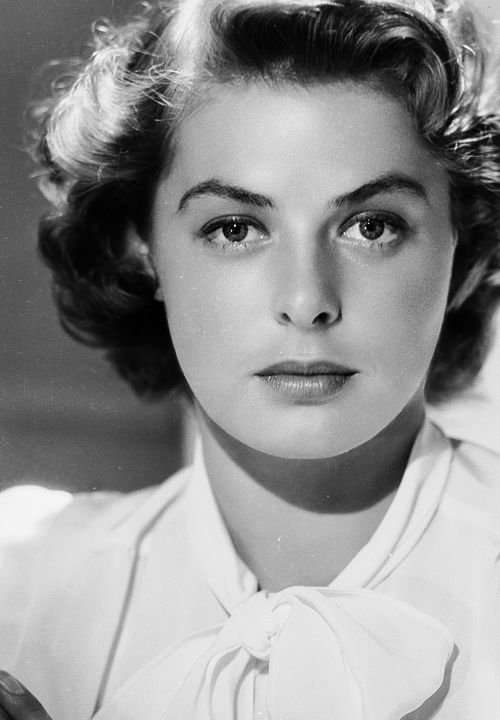 Born on August 29, 1915 in Stockholm, Ingrid Bergman got her name after the Swedish princess. Unfortunately, she lost her parents early: her mother died when the girl was 3 years old, and her father passed away as a result of the disease when she was 12. The orphaned girl began to live with her aunt, but she also died prematurely. So, in adolescence, the girl remained completely alone. 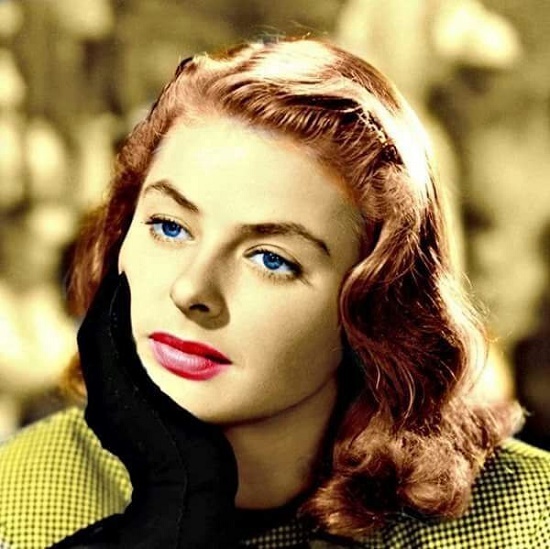 She dreamed of an acting profession from her childhood, writing in her diary: “Please God, let me be an actress.” At the age of 17 she entered the Academy at the Royal Dramatic Theater of Stockholm, but soon dropped out of school for the filming in a movie. According to Academy rules, filming was a completely improper occupation for a serious actor. 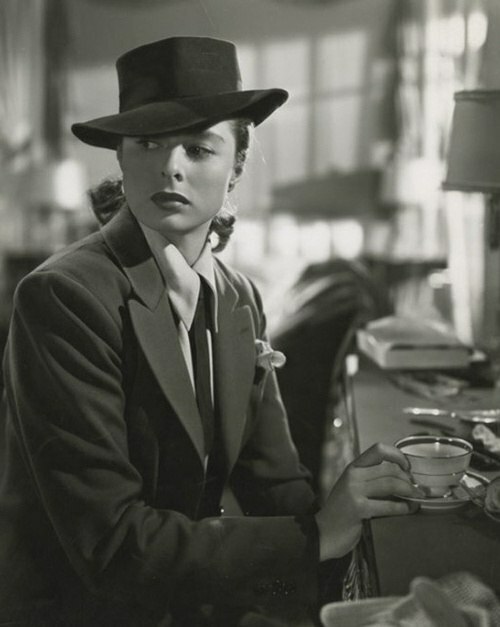 Meanwhile, the films with her participation were such a success among viewers and critics that she didn’t doubt of the correctness of her choice. 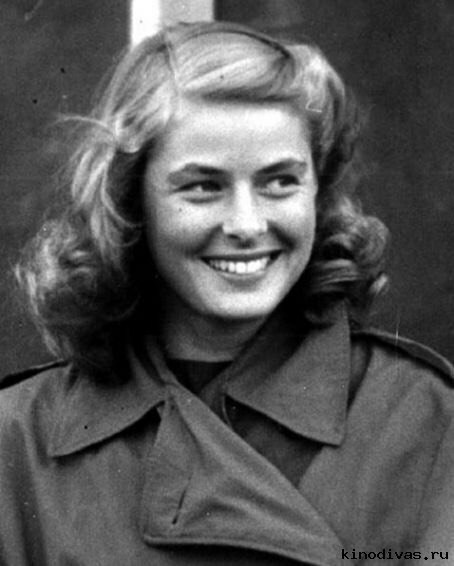 Meanwhile, in Ingrid’s private life everything was developing as well as possible. 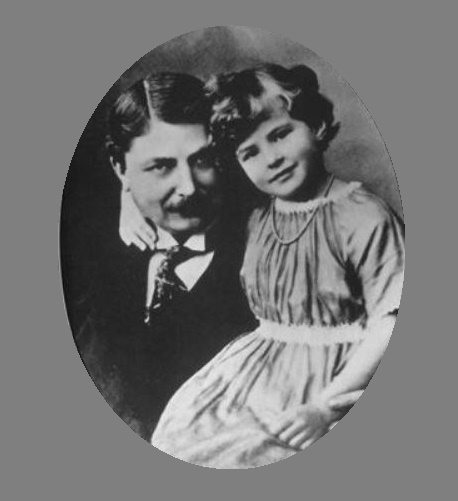 She met a serious and prosperous man, a dentist Peter Lindstrom, who became her husband. A year later they had a daughter, Pia, whose name was acronym from “Peter Ingrid Always”. 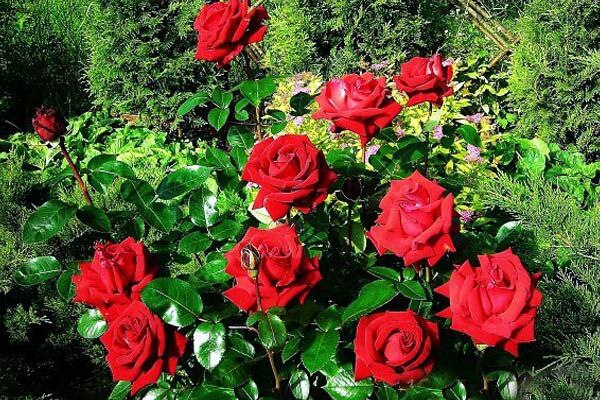 The husband became a protector and a support in everything for the actress, and many considered their family ideal. Peter knew what prospects await his wife in Hollywood, so he did not mind her profession. 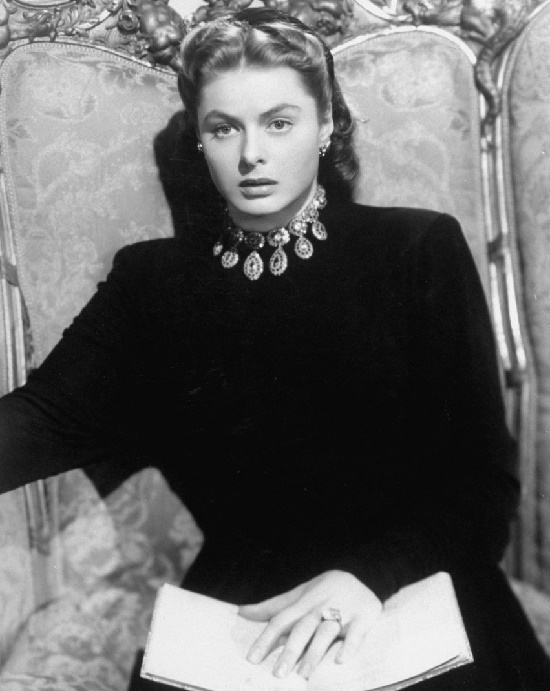 Also, he agreed to David Selznick’s invitation to her to appear in the Hollywood remake of her most famous Swedish film “Intermezzo”. 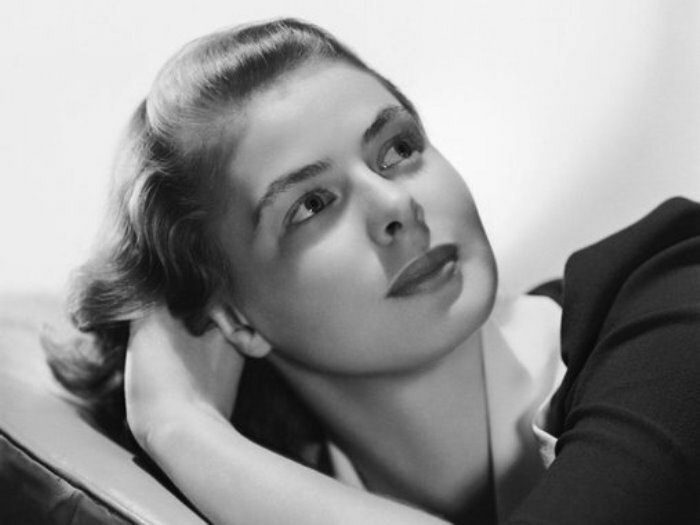 So, in 1939, Ingrid Bergman moved to the United States, and after her went her husband and daughter. 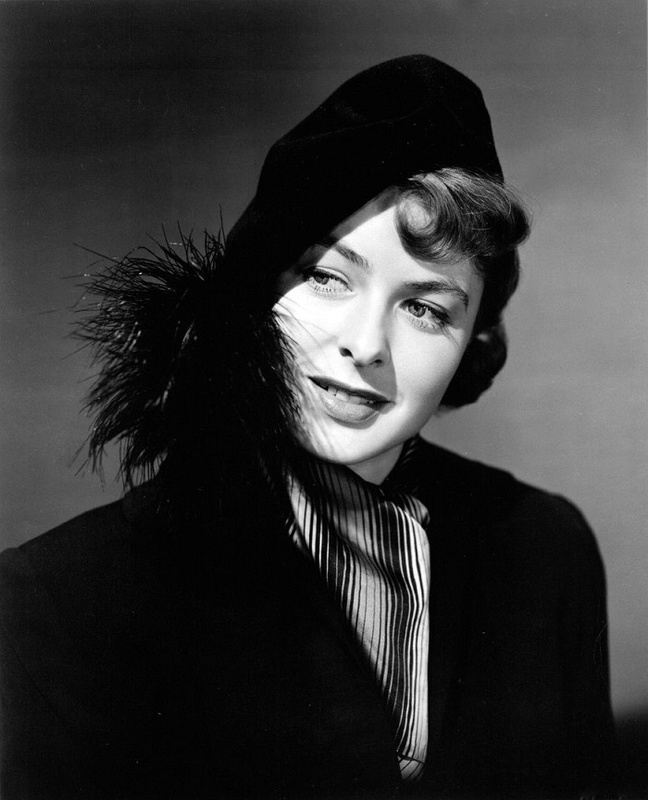 Her film career in Hollywood was swift and very successful, and by the mid-1940s she became the most popular and highly paid actress. In fact, her husband became her manager engaged in financial affairs. 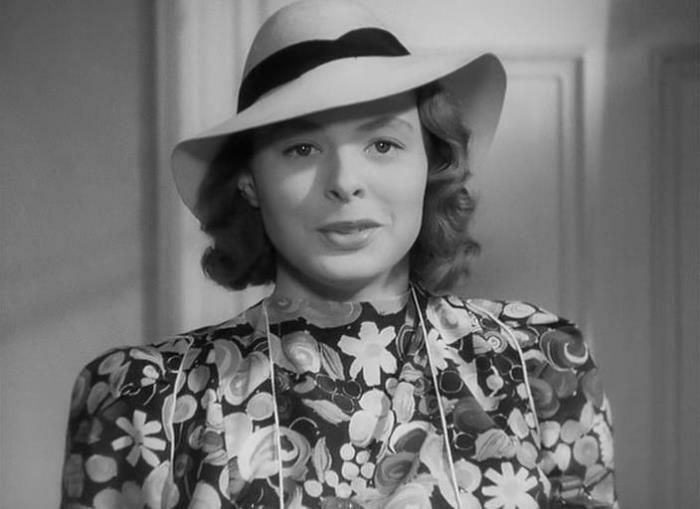 In 1943, the film Casablanca with Ingrid Bergman in the title role became recognized as the best film of the year, and its director received an Oscar. 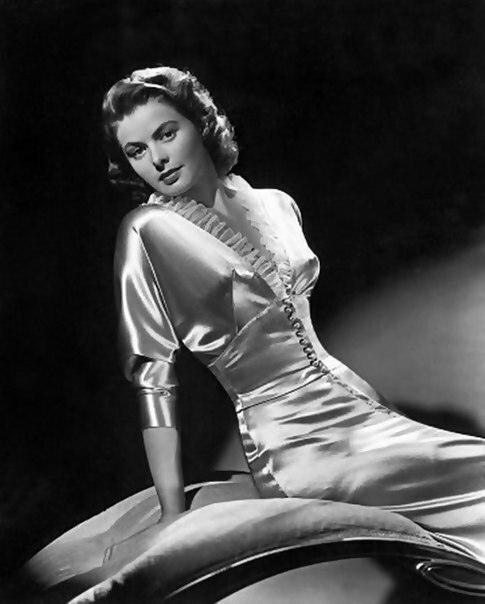 And in 1945, the owner of the prestigious award was the actress herself – she received the award for her role in the film “Gaslight”. 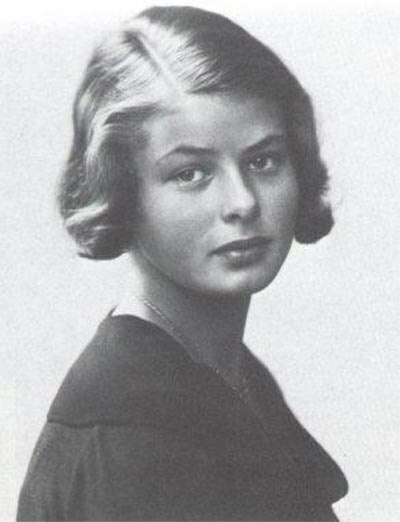 However, by that time, the relationship of Ingrid and Peter had become limited only to business contacts, and there had been no feelings between them for a long time. 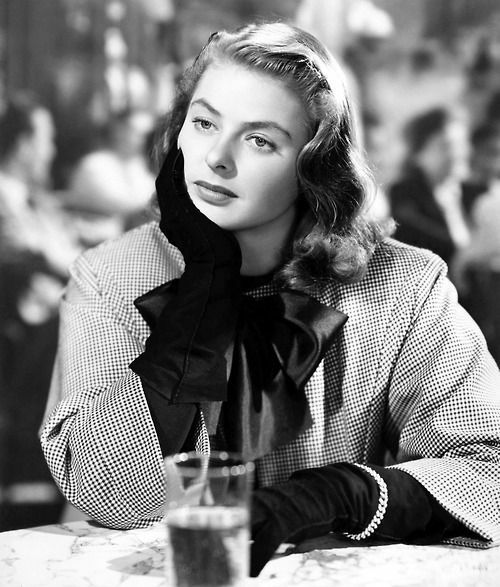 Once Ingrid saw the film of the Italian director Roberto Rossellini “Rome – an open city”. It impressed her so much that she decided to write a letter to the director with a proposal for cooperation. 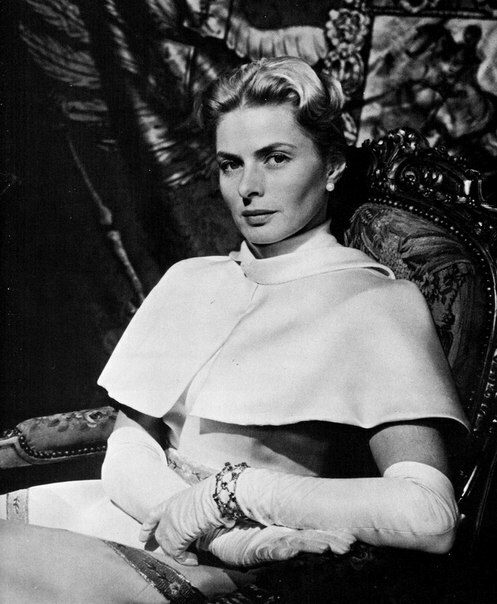 Rossellini accepted it and invited the actress to Italy. Then no one suspected what consequences this would have. 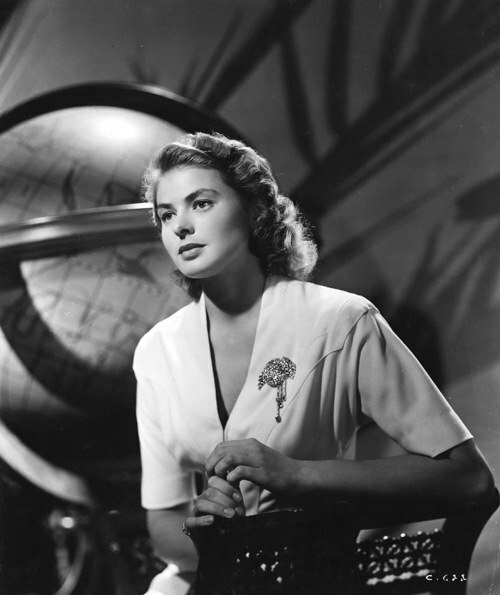 In 1949 Ingrid Bergman flew to Rome and did not return to her husband. 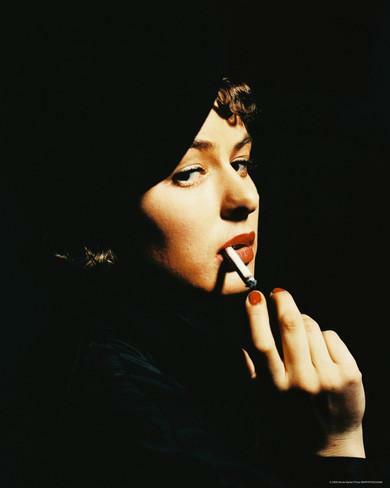 During the filming in the movie directed by Rossellini between the actress and the director began a stormy love affair, which ended with the birth of three children. However, at the time of dating, they were both married, and both – in America and Europe a loud scandal erupted. 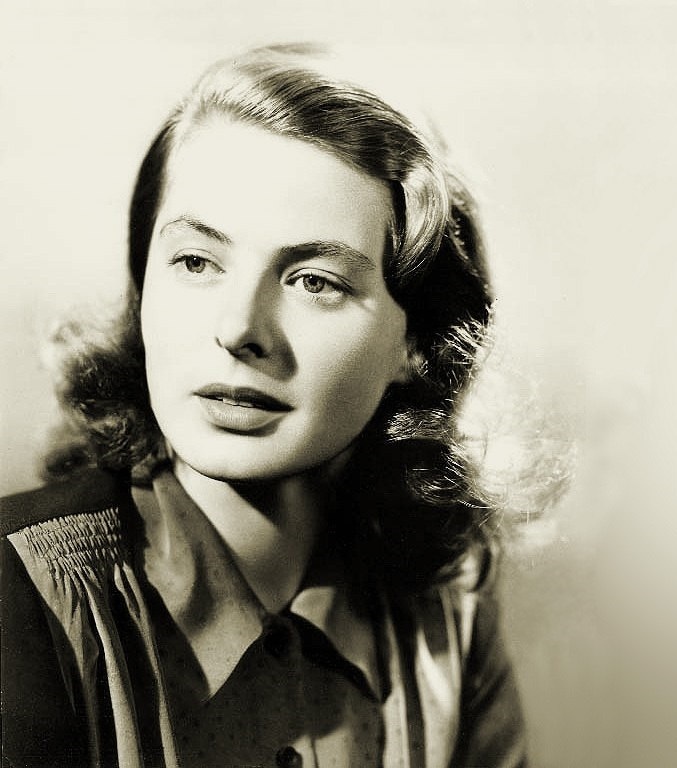 In particular, the newspapers were full of insulting headlines, accusing her of debauchery – “Ingrid Bergman threw a daughter in America to give birth to a son in Italy”. 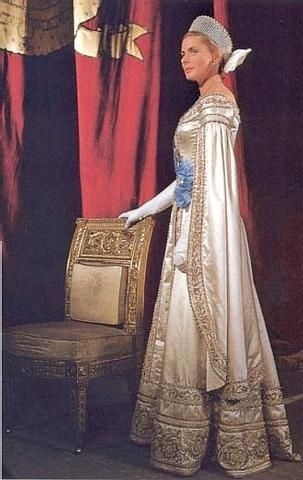 Even her native Sweden called her a spot on the flag of the country. In addition, American and European viewers boycotted all their joint work. Some activists demanded the ban of all films with Bergman’s participation. 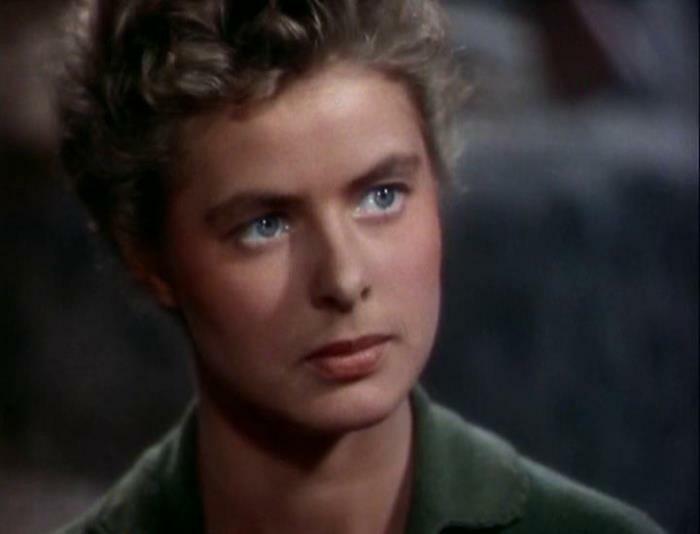 One of the US senators even proposed amending the legislation to monitor the moral image of the film industry workers. The situation was complicated by the fact that Lindstrom was delaying the divorce proceedings, forbidding his daughter to see his mother. As a result, they could meet only after 8 years. 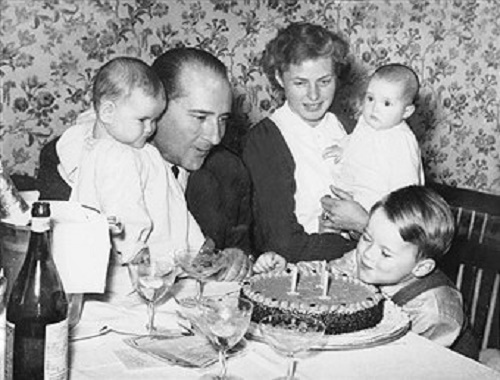 Meanwhile, Ingrid and Roberto became parents of their three children – son Robertino, and twin girls, Isabella and Isotte. 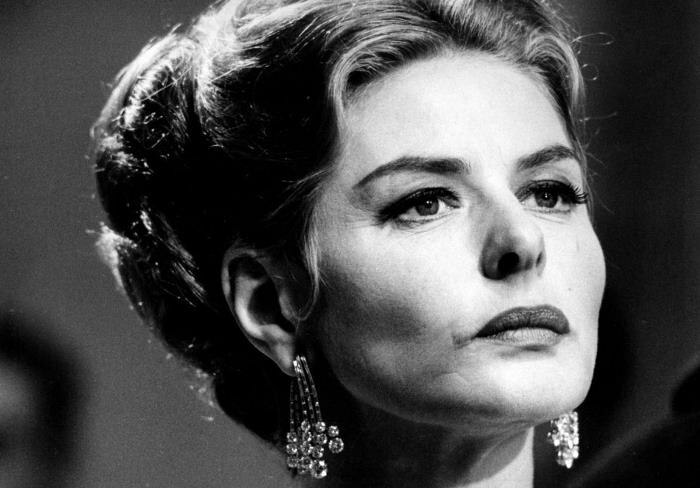 However, relations between Bergman and Rossellini could not be called simple – he was jealous of her for other men and for work. 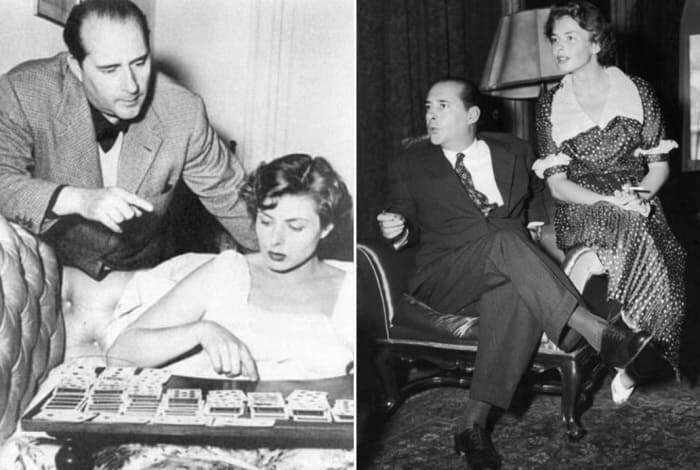 Forbade filming with other directors, he himself did not remain faithful to his wife. 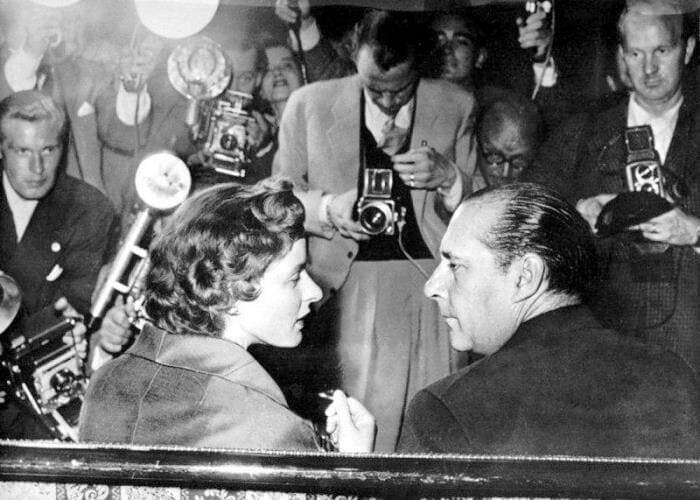 As a result, Ingrid decided to part with him and return to America. After 8 years, she became accepted again favorably there. 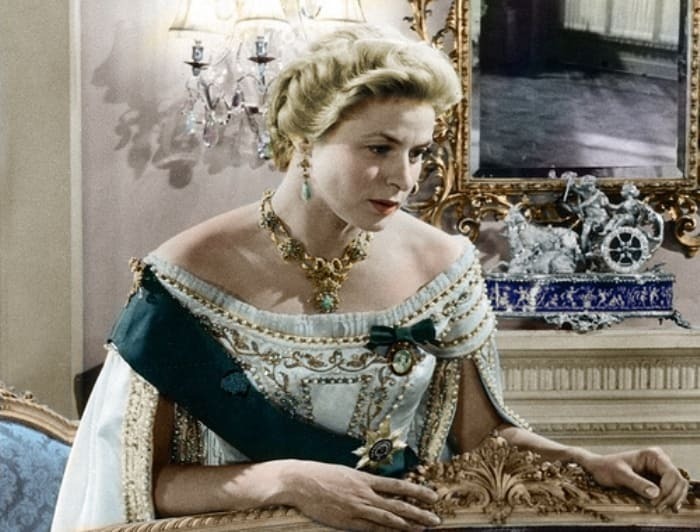 For the role in the film “Anastasia” she received her second “Oscar”. 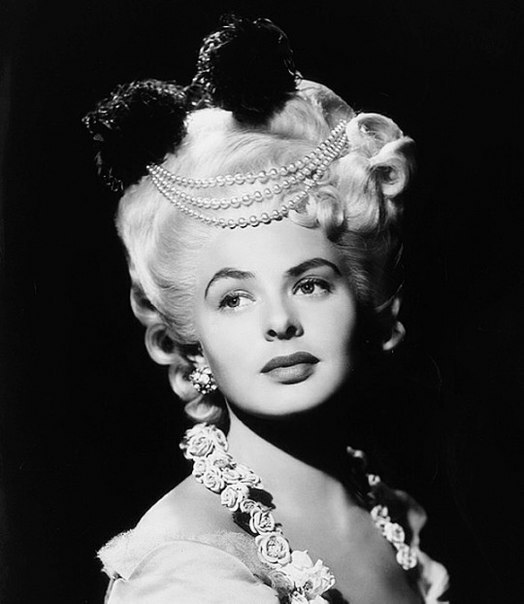 Meanwhile, in 1958, the actress married for the third time, it was the Swedish theatrical producer Lars Schmidt. They lived together for 17 years and broke up because of the betrayal of her husband. 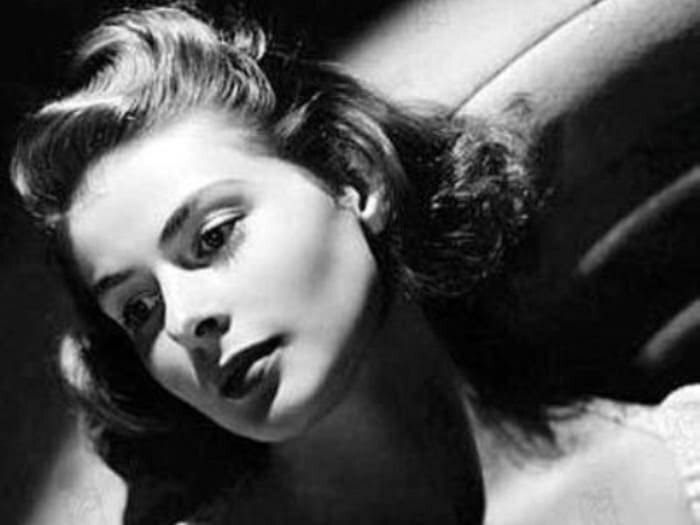 But for film fans, the big news was that the love affair between America and Ingrid Bergman was on again. 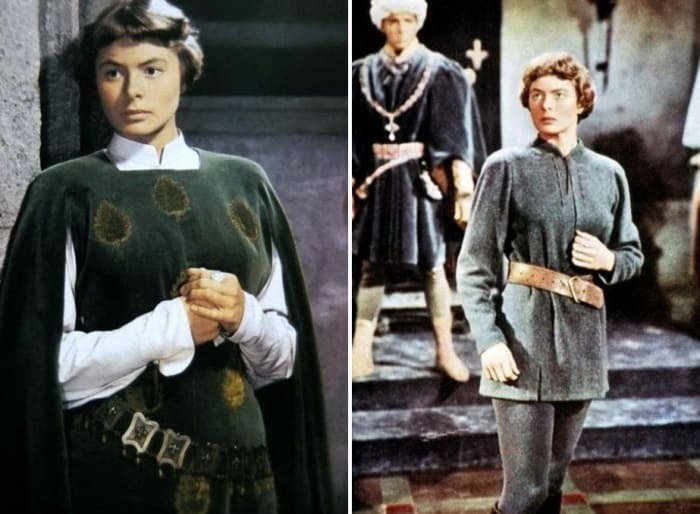 In fact, over the ensuing decades, despite relatively few significant films, the actress became even more adored and admired by her fans than ever before, perhaps because she survived the scandal with so much dignity. 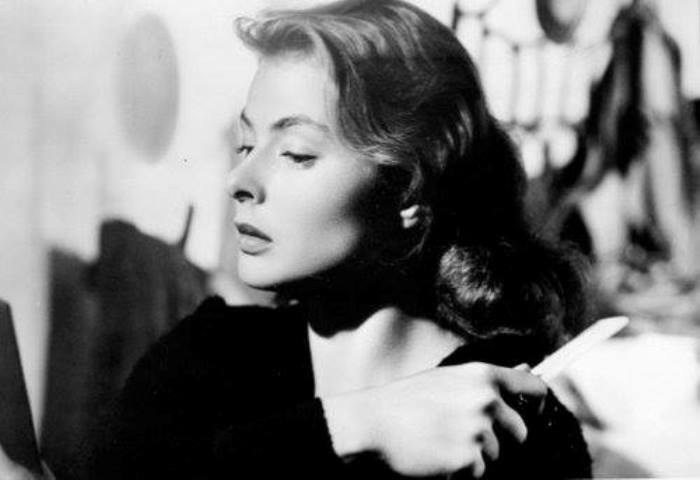 Unfortunately, in 1973, doctors discovered cancer in Bergman. However, to treatment she preferred to work, because in it she found her salvation. A year later she became the winner of the Oscar for the third time. 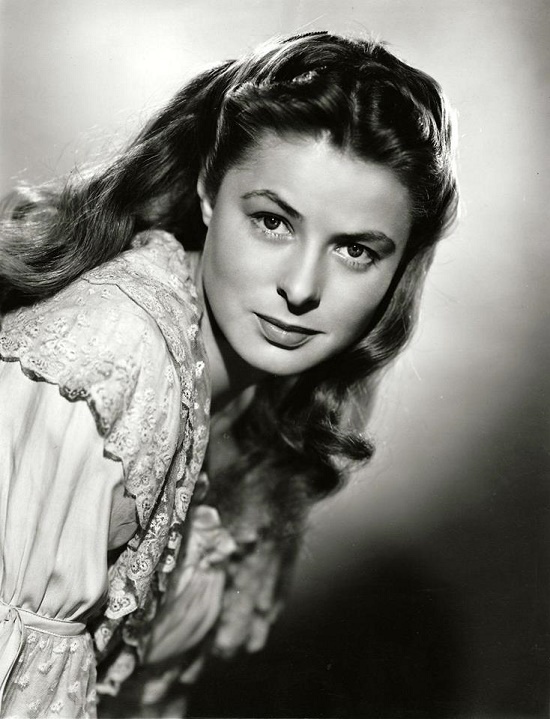 And in 1982, on the day of her 67th birthday, the actress passed away.